Meet a lip colour with attitude. With 10 hyper- intense matte shades, you’ll be ready to make a statement. Achieving the ultimate matte pout is simple when you have the perfect liquid matte lipstick. 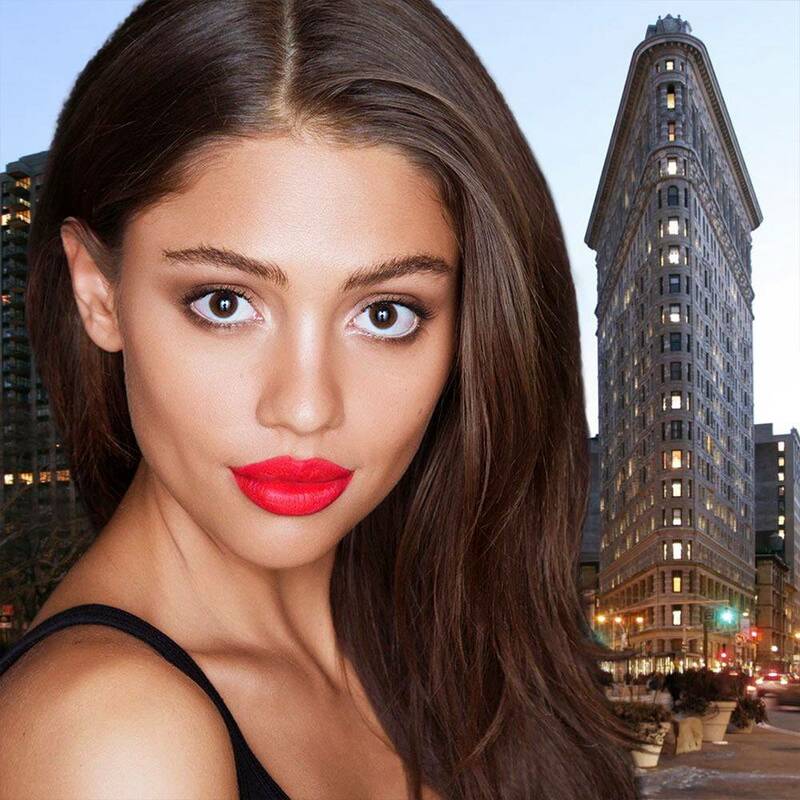 Meet SuperStay Matte Ink — Maybelline’s NEW long lasting lipstick. Our innovative precision tip applicator and ink formula make shaping your lips super easy. Trace your cupid’s bow with the applicator. Let sit for a few minutes to dry matte. Now you’re ready to go with high-intensity colour and comfort.